Writing is both an art and a science. Many are born with the ability to craft beautiful sentences, but learning about the science of writing – and the inner-workings of grammar – is an essential part of the process. So, for today’s Writing Tip Wednesday, I’m sharing my favorite books about writing! Elements of Style – Assigned to me in my first college writing course, I refer to William Strunk and E.B. White (yes, the same E.B. White who wrote Charlotte’s Web) several times a week. Tackling topics in clear writing and more, this book is an essential (and slim) volume for writers. Eats, Shoots & Leaves – My ultimate guide to punctuation, offering brilliant explanations on why we put things where we put them in sentences. On Writing – Stephen King’s memoir on the art of writing is insightful, not just about writing, but about his life. Writers looking to hone their craft and learn something about one of our time’s most prolific writers will appreciate this work. 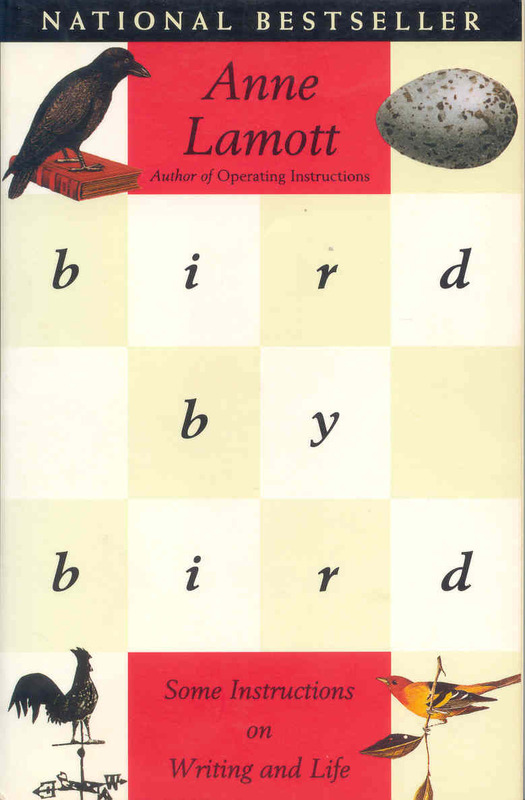 Bird by Bird – This sweet book revolves around author Lamott’s father’s advice on writing a grade school report on birds. Anyone who has ever been overwhelmed by the writing process should take the time to dig into these rich pages. Ernest Hemingway On Writing – This editing compilation of Hemingway’s reflections on writing and his career are inspiring. A worthy addition to any writer’s bookshelf.